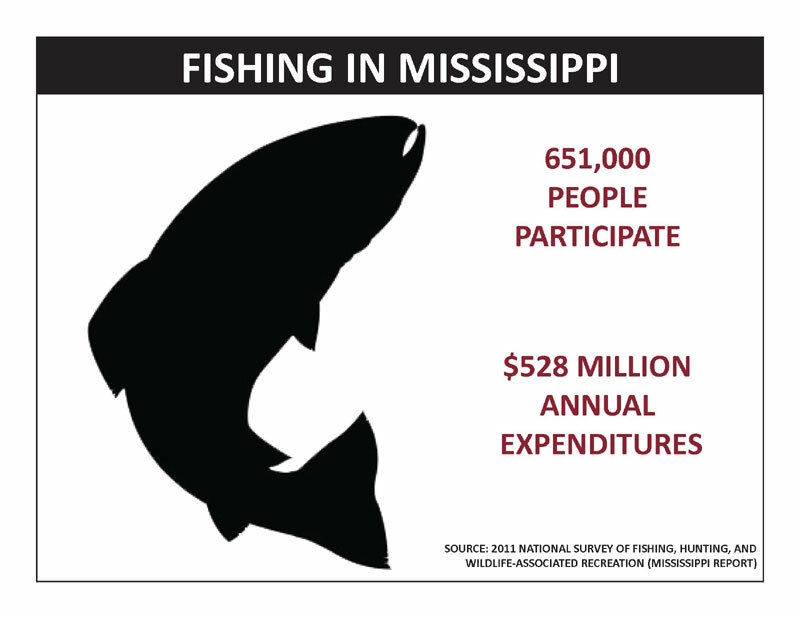 Anglers in Mississippi can choose from big water fisheries in the Gulf of Mexico and the Mississippi River, countless lakes and smaller streams, or community lakes and farm ponds. 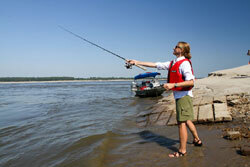 With Mississippi’s relatively mild climate, waters large and small are magnets for fishermen all year. Sportfishing is big business on the Mississippi Gulf Coast, supporting 5,200 jobs. More people are recognizing the largely untapped opportunities for fishing the Mississippi River. 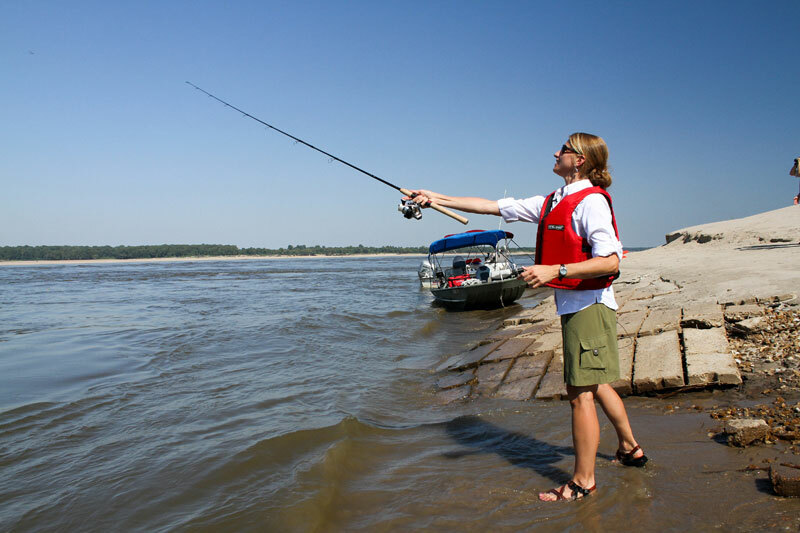 The Lower Mississippi River Conservation Committee, a conservation partner of Wildlife Mississippi, has prepared an interactive online guide to fishing the Mississippi. Groups such as the Magnolia Fly Fishers are promoting freshwater and saltwater fly fishing opportunities across the state. 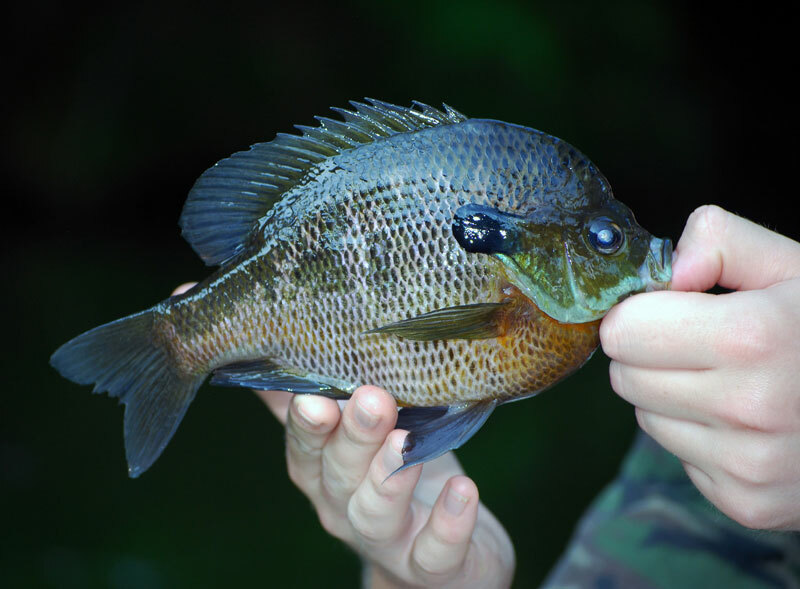 The Mississippi Department of Wildlife, Fisheries and Parks has a number of online resources for anglers, including updated fishing reports and an interactive map of boat ramps and bait shops. Wildlife Mississippi is mindful of the cultural and economic importance of fishing in Mississippi. 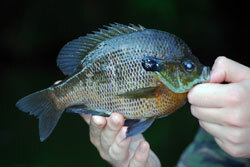 Many of its conservation projects help protect clean waterways needed for quality fishing. Its Buttahatchie River project, for example, is restoring and protecting approximately 35 miles of river shoreline habitat. 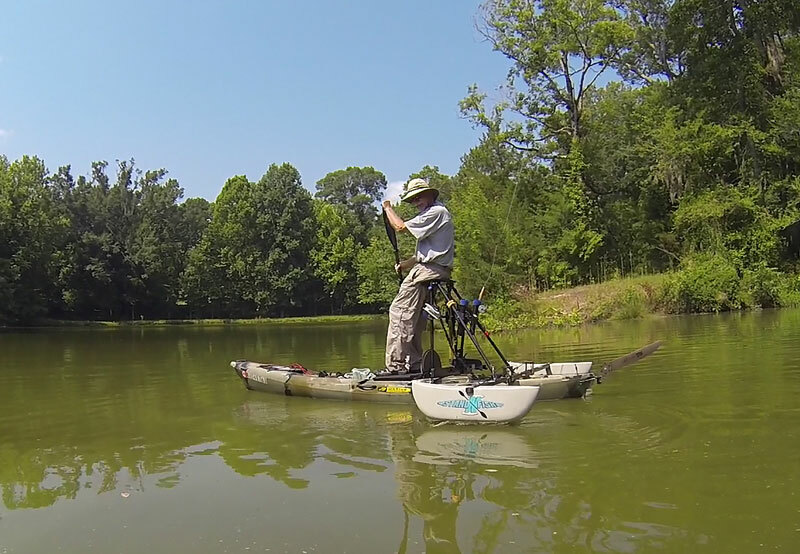 The Buttahatchie is home to uncommon species such as the Gulf strain of walleye.